The more the weather outside is bad, the more eager we are to stay at home. These special evenings, spent with the book or accompanied by friends we remember for long. Their unique character was emphasized by subtle and elegant bio fireplace Ethos by brand Ozzio Design – designed by Giuliano Cappelletti. The dream about a fireplace where family and friends are gathering is a perfect picture of spending time together. 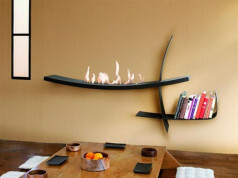 Unfortunately, modern apartments aren’t adjusted to install traditional fireplaces. 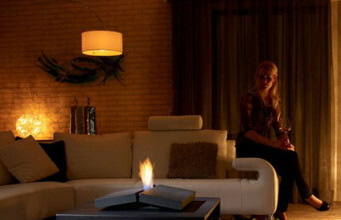 The alternative are bio fireplaces, especially one model. 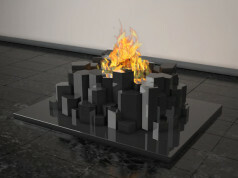 Ethos by Ozzio Design is the bio fireplace in a shape of a magic little table. 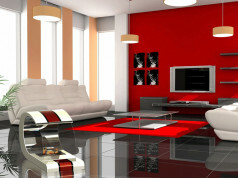 Ethos is epitome of chic and modernity. Ozzio studio took care of every detail. 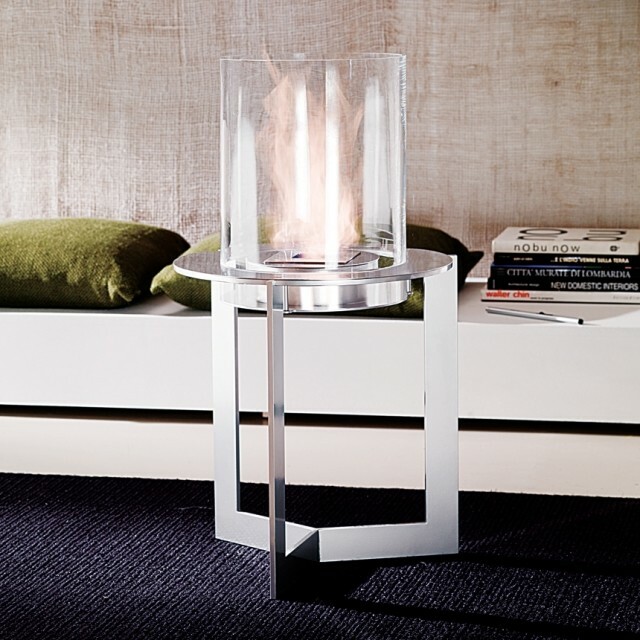 Metal housing draws attention to the designer’s art, the glass cylinder around the hearth allows to enjoy full brightness of the fire. 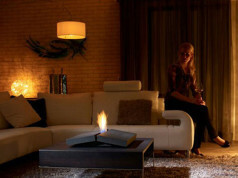 Bio fireplace in a shape of a little table, standing on three legs, is mobile. Due to removable cover, it matches every interior. 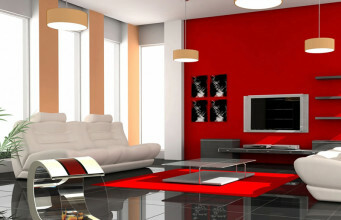 It emphasises raw style of a room, becoming a main hero. In classic arrangement, Ethos bio fireplace subtly enriches the interior style and at the same time it doesn’t disturb its integrity. 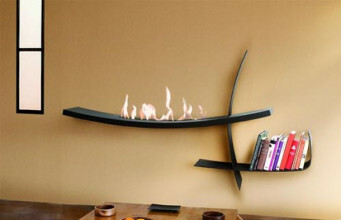 Free standing bio fireplace Ethos was designed for demanding users, who appreciate innovative solutions. It can be placed in every place of interior, as a central point or original supplement, surrounded by other elements of interior. 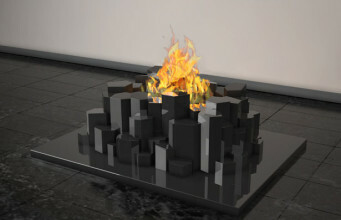 The arrangement can be changed in a few seconds, so we can enjoy the fire every day from a new perspective. The burning time is about 3-4 hours. 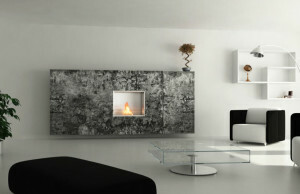 Bio fireplace Ethos is a perfect alternative for traditional fireplaces. It’s not only safe for the surroundings, but also very ecological. It doesn’t produce smell, soot or smoke. Ethos is equipped with a igniter, long lighter, bio fuel funnel and a hearth’s cover.